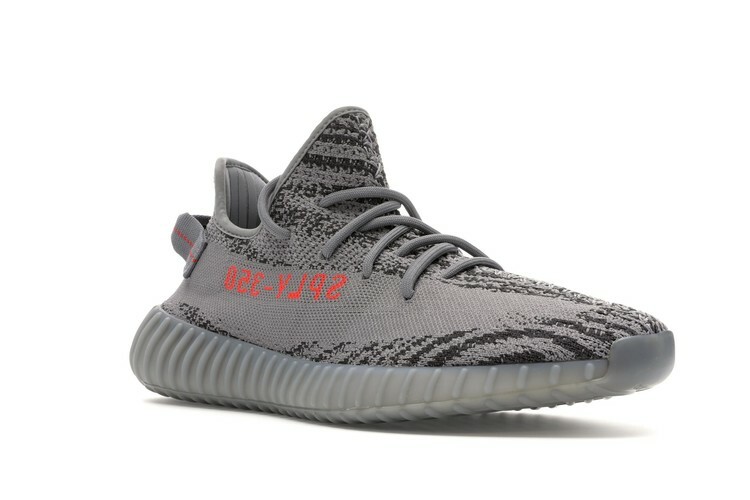 17년도 11월에 출시된 이지 350 V2 벨루가 2.0 그레이 Yeezy Boost 350 V2 Beluga 2.0 입니다. 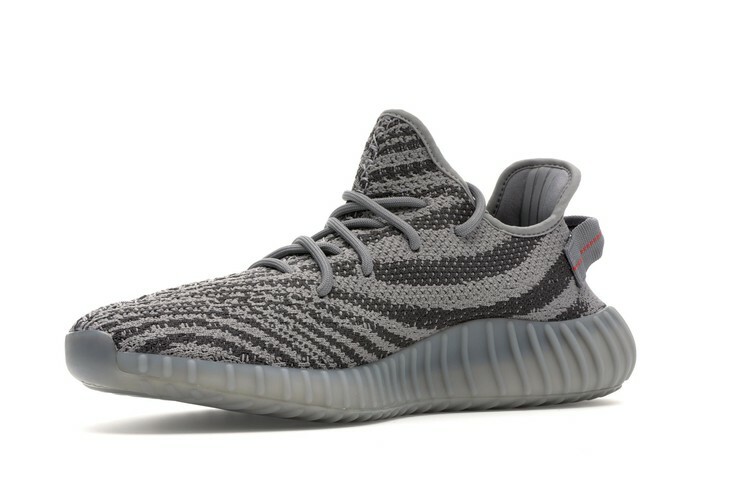 The Yeezy Beluga 2.0 takes Kanye West's famous adidas sneakers full circle by returning to the colors of the first adidas Yeezy Boost 350 V2. 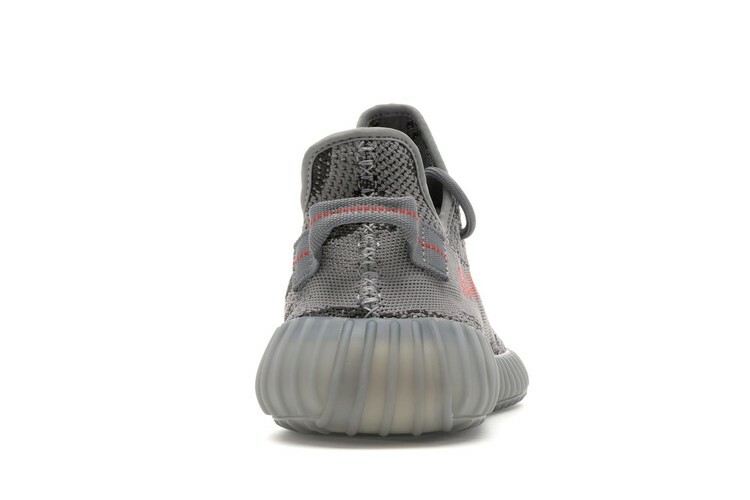 While the original colorway featured a bright orange (officially Solar Red) stripe across the side, the 2017 release of the Yeezy Beluga colorway is much more subtle. 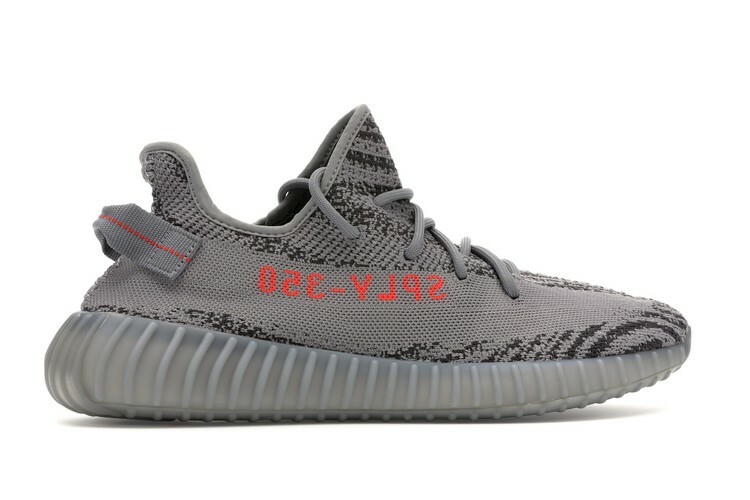 This colorway utilizes the same Zebra-like stripes as the original but the SPLY-350 branding is the only part of the upper with a contrasted color-this time called Bold Orange.